I love packaging that features people that a product is designed to reach. 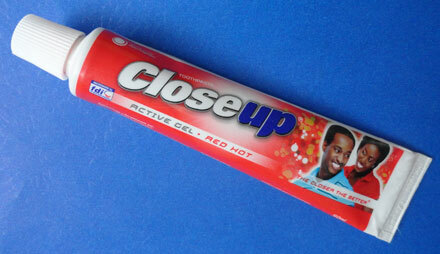 In this case, Africans are featured on this Nigerian toothpaste. And of course, the models are smiling with very visible shiny bright teeth. A very similar package is used for the rest of the world. Sadly, the Closeup Red Hot for the Philippines features Caucasian models. The same goes for India. And in the USA, it's not called, "Red Hot," but rather "Closeup Cinnamon." This "active gel" paste is not what I would call red hot. 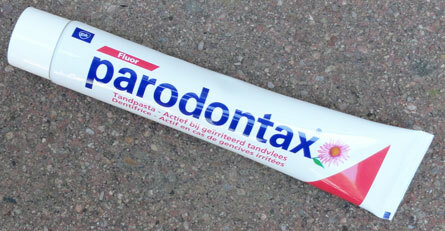 When I think of "red hot," I think of cinnamon candy that has a much stronger flavor than this toothpaste. Maybe the American Cinnamon paste is more like the candy. 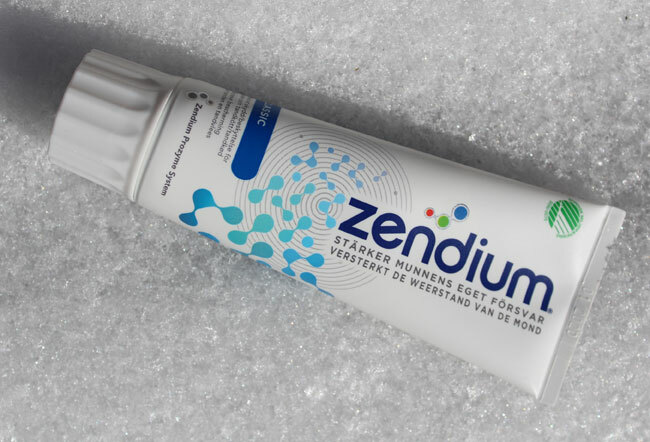 This paste has a slightly medicinal flavor. This line of toothpastes from Closeup supposedly has mouthwash built in. 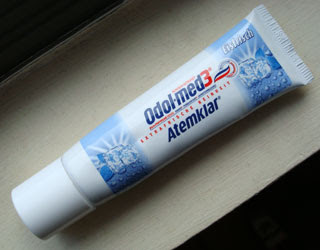 I'm not sure if my wife thinks my breath is much fresher after using this paste, but I do know that it is foamier than the usual paste during the brushing process. Special thanks to my friend Keith, who transported it from Nigeria. I never would have thought there would have been a toothpaste museum. I'll have to share this with the cosmetic dentistry office in Lethbridge. I think they will enjoy it. If your teeth and dental hygiene are not healthy and in good condition it is not recommended to use any of the best whitening Toothpaste products. to keep it that way you must maintain consistent and proper brushing habits. This in fact is as important if not more important than the toothpaste itself.